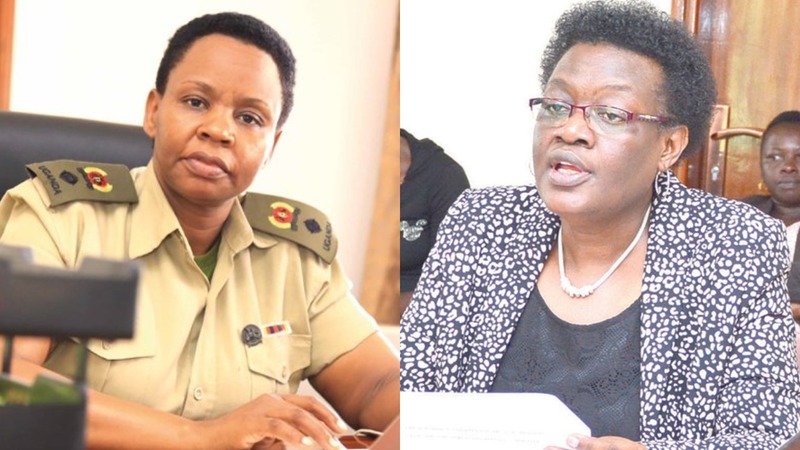 KAMPALA – The State House Anti-corruption unit – led by Col. Edith Nakalema – on Wednesday, April 11, started investigations into the office of the Inspector General of Government headed by Lady Justice Irene Mulyagonja. 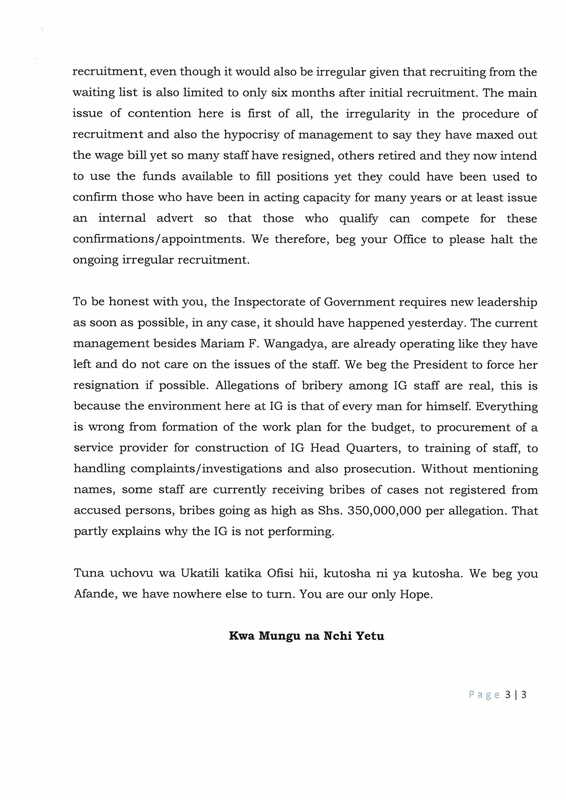 The whistleblower urges Nakalema to reign on Irene Mulyagonja’s office citing among other rampant cases of corruption where officers are openly receiving bribes from accused persons. 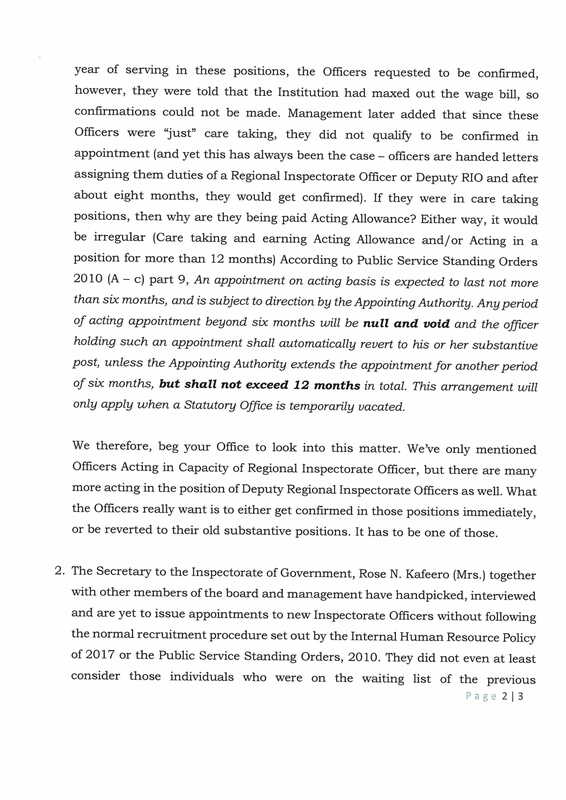 “Allegations of bribery among IG staff are real, this is because the environment here at IG is that every man for himself. 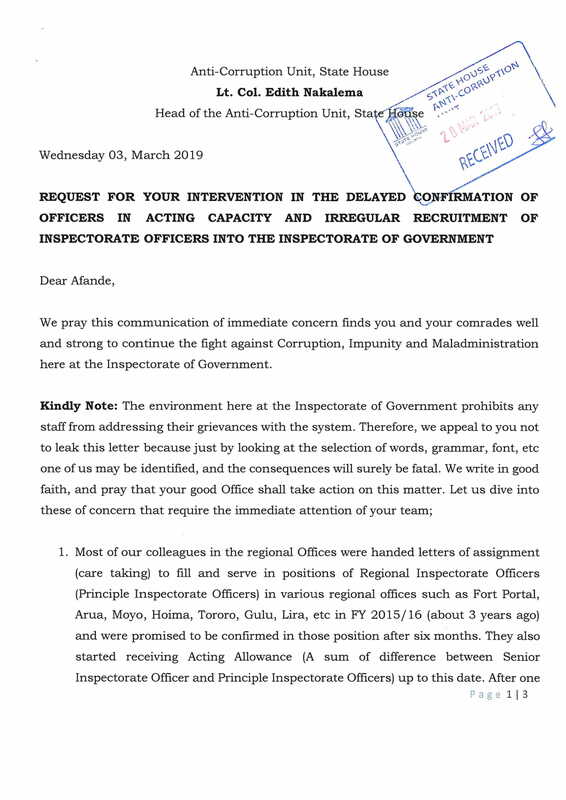 Everything is wrong from the formation of the work plan for the budget to the procurement of service provider for construction of IG headquarters, to the training of staff, to handling complaints and also prosecution,” the whistleblower says in the petition.